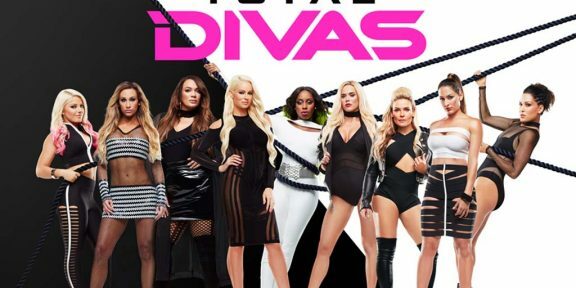 Comments Off on First look at the upcoming Total Divas show on E! 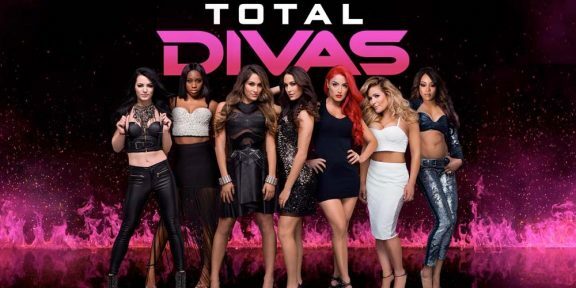 WWE has released the first look at the Total Divas reality TV show which will make its debut on E! in July. 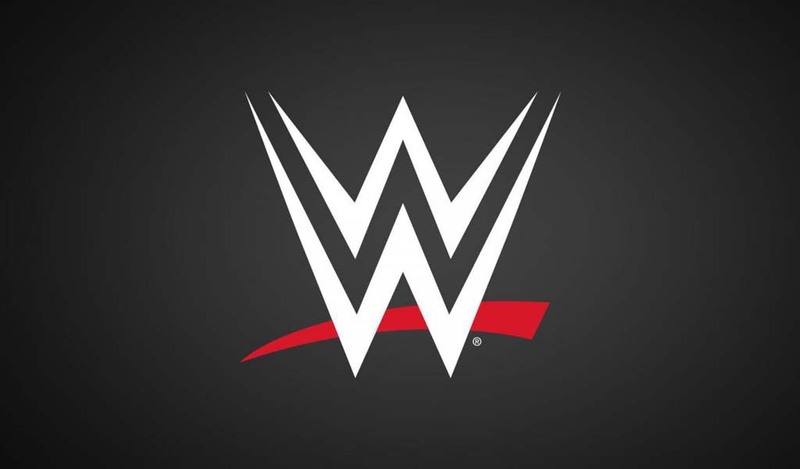 A similar show was originally scheduled to air on the WWE Network however moving it to E! 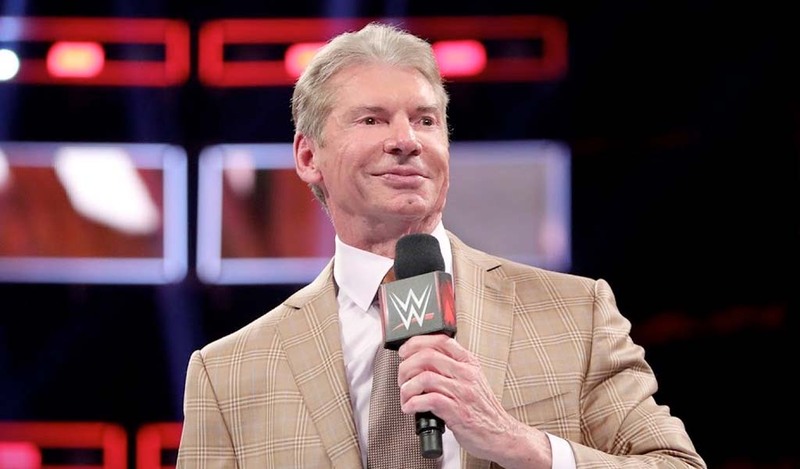 gives a clear indication that the proposed new WWE venture is nowhere ready to be on the air. 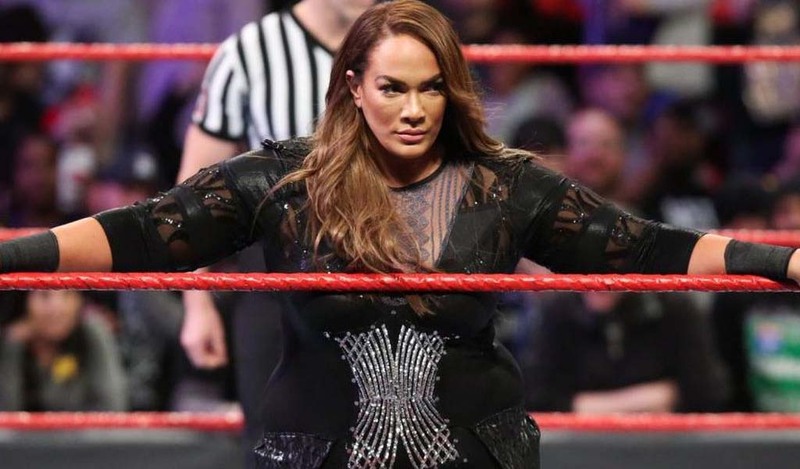 In Total Divas, The Bella Twins, The Funkadactyls, Natalya, and two Divas-in-training Jo-Jo Offerman and Eva Marie will offer a glimpse of what it takes to be a WWE Diva with behind-the-scenes footage of the fun and rough times. You can check out the preview below. 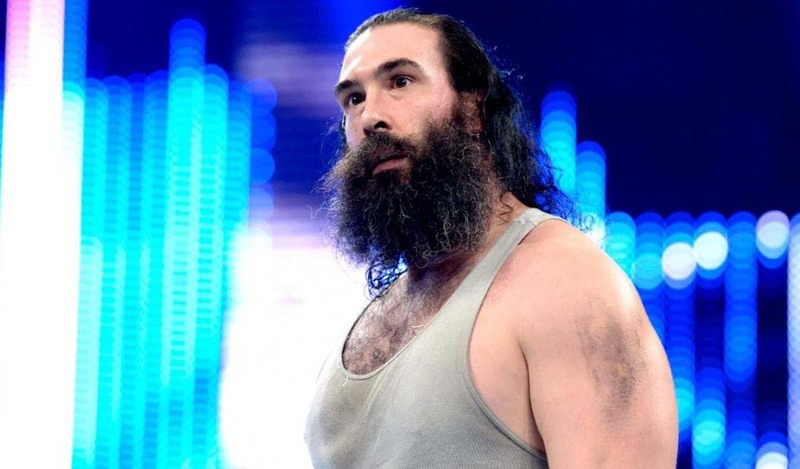 Total Divas episode preview for tonight: It’s a Beautiful Life?